Mixtape releases have become just as vital for Hip Hop artists as studio albums. A phenomenal free project can skyrocket an aspiring emcee into stardom or keep an established rapper on the radar of their “what have you done for me lately” fanbase. The following 5 tapes broke out from the pack as DZI: The Voice’s picks for the “Dynamite Mixtapes” of the last six months. 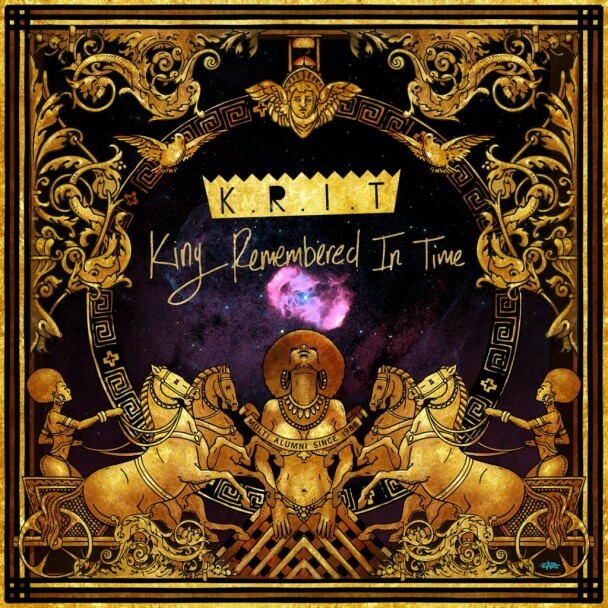 Mississippi’s Big K.R.I.T. is the only artist to make our mid-year top mixtapes list consecutive years. The Def Jam recording artist’s 2013 project is further proof the rapper/producer is on the verge of claiming the “New King of the South” title outright. 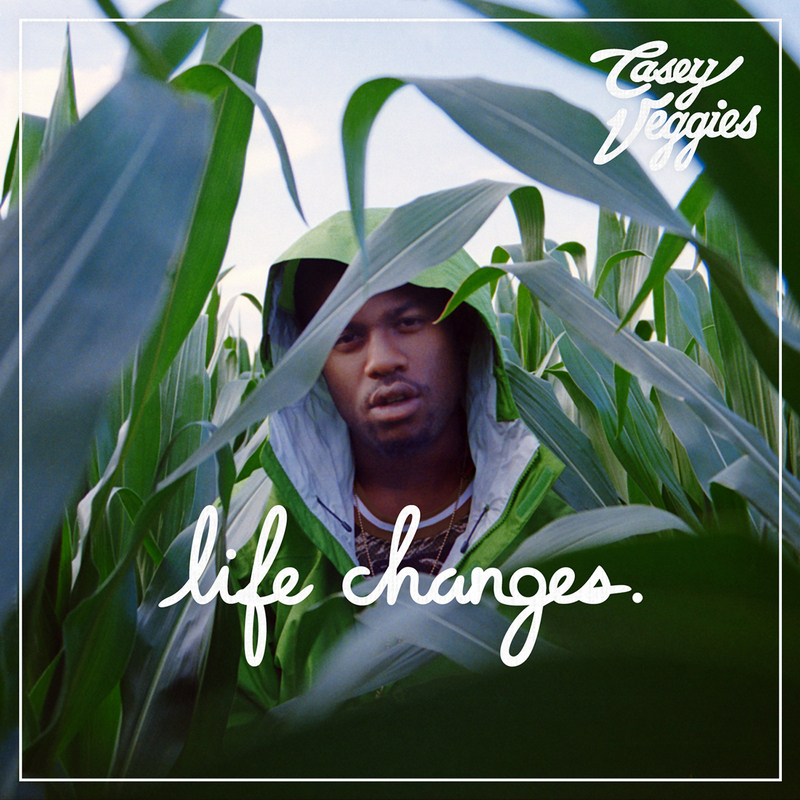 Casey Veggies is only 19-years-old, and the Odd Future affiliate has already released 7 mixtapes. His latest effort, his first since signing to Jay-Z’s Roc Nation management, made the industry take notice. Including veteran music executive Sylvia Rhone who cast Casey as the flagship rap artist on her new Vested In Culture (VIC) label. 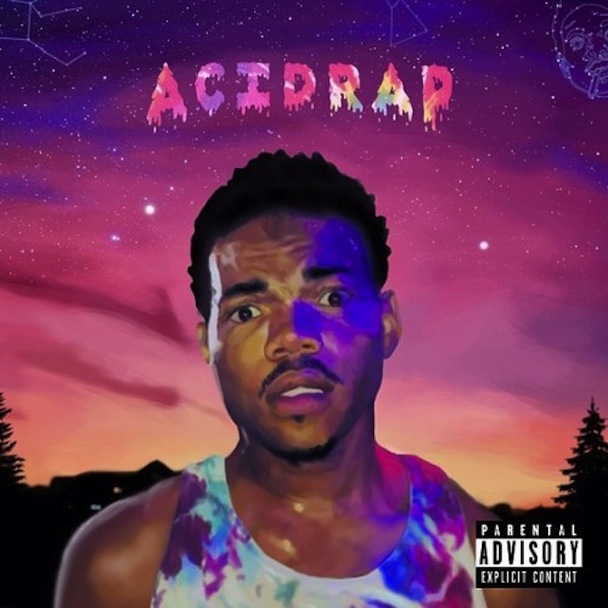 When most Hip Hop fans think of the new generation of Chicago rap, the street tales of Chief Keef come to mind, but Chance The Rapper is a fresh Chi-town emcee whose second mixtape incorporates the artistic flexibility of Kanye West with the otherworldly imagination of Andre 3000. 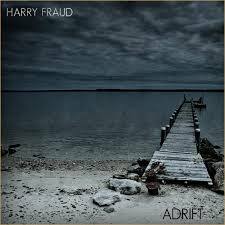 Harry Fraud may be the most accomplished Hip Hop producer you’re unfamiliar with. The Brooklyn native has worked with Talib Kweli, Rick Ross, Wiz Khalifa, Curren$y, Pusha T, Joey Bada$$, French Montana, and Ab-Soul. Earlier this year Harry combined some of his previous production credits with a few unreleased songs for his wavy 23-track compilation. 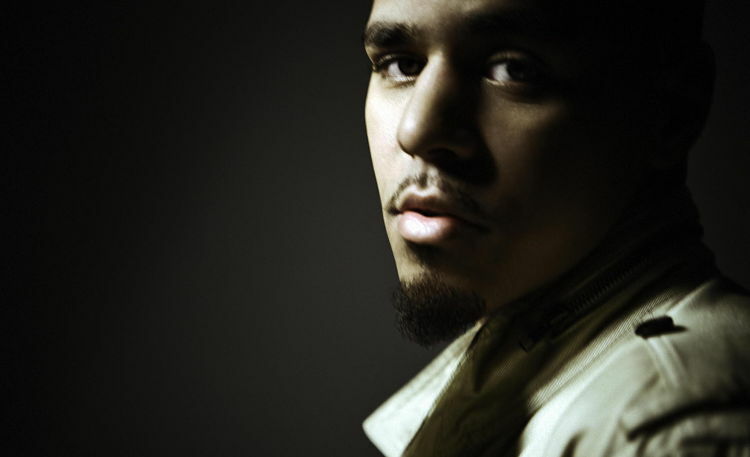 As J. Cole fans awaited the release of his highly anticipated sophomore album Born Sinner, they were gifted with two free EP’s. 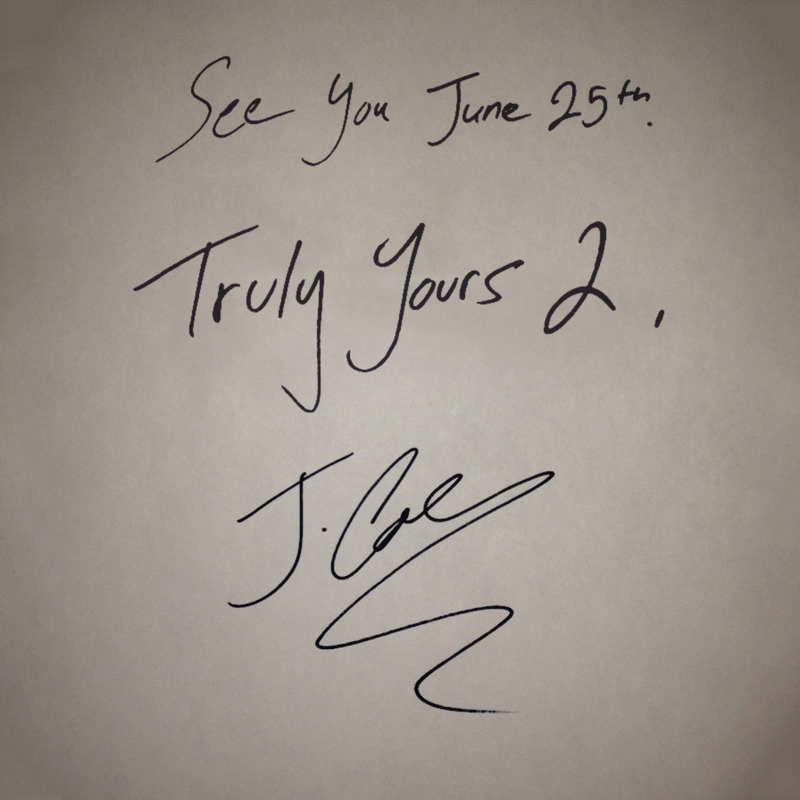 The second edition of the Truly Yours series featured the net crashing “Cole Summer” and guest appearances from Young Jeezy and 2 Chainz.